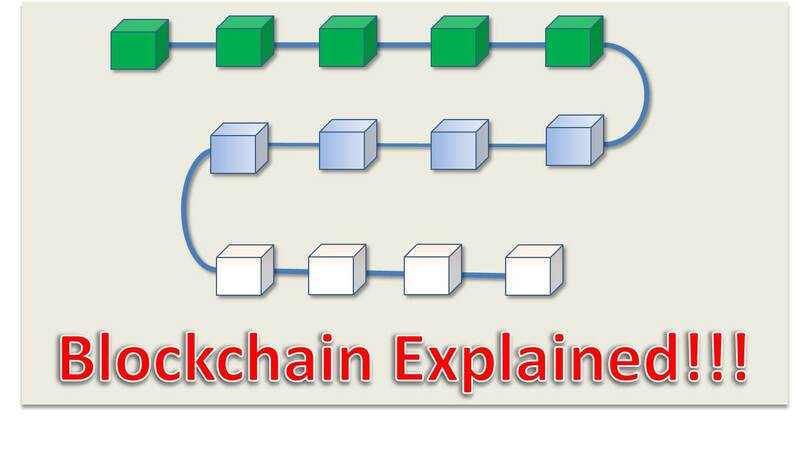 This analogy would help you understand the technology behind blockchain, just read carefully. Imagine an unfenced estate made up of block of apartments each occupied by a tenant. All of this tenants work together to maintain the estate. The tenants maintain an account in the bank accessible by all of the other tenants. Tenants are signatory to the account and they can withdraw based on agreed criteria. Anytime a new tenant rents an apartment, the payment is made into the same bank account and the new tenant is automatically made a signatory to the account. The money in the bank grows to the extent that they are able to build new blocks of apartment each time they are running out of apartments for new tenants. So from this account, they are able to maintain the estate and also build new ones. They continue like this for many years, and as the years pass by, new apartments are build and new tenant continue to rent. First, Who Owns the Estate? From our simple analogy, you can see that as things move on fine, this question become ‘irrelevant’ provided that the tenants agree to abide by the regulations. Note that the estate as it is currently is continually built as the years goes by by the tenants. For sure, the initial estate was devoted by someone. But believe me, after some time, ‘this person’ would have completely nothing to to with the running and operation the estate. This is possible but unlikely. The reason is that there is stringent security measures employed including electric fence, cctv cameras, barrier gates with armed soldiers, security towers, and heavily armed security men patrolling day and night. Also note that the the all the security personnel exchange information in real time. So if there is a breach, in one point, if less than a second, all the security personnel(be is hundreds or thousands) are alerted wherever they are. However if an attack is attempted, sure it would be smashed in a few minutes and if there is any damage to any property, it is immediately fixed using the available funds. The answer would be, all the tenants are in charge. Banks records are centralized (like the estate being managed by a particular landlord, while blockchain records are decentralized(managed by all the participating) tenants. There are some criteria that makes blockchains what it is. Take note of this feature. 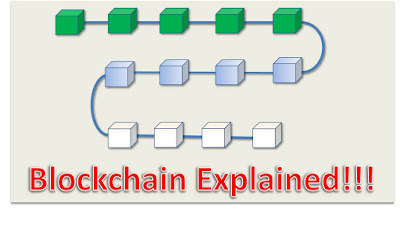 The Blockchain system(or database) is not maintained centrally by any organization or bank or government. It is owned and managed by the participants in it (peer-to-peer) and exists on the internet. The blockchain database is replicated. That means that there are several copies of the database existing which are continuously synchronized to ensure that the integrity of all the records is maintained. 2. How Do I Get Involved? Its just like how do you rent an apartment in the estate(from our little analogy). The answer is simple: just open a blockchain account, after your identity is verified and you have paid the rent (like buying some cryptocurrency), then you can start participating (more on this in another blog). 3. Can I Quit Anytime I want? Yes. Just like you can leave the apartment to another location. I would like you to take some time to get this bit of explanation of mine around your head, make sure you digest it clearly(you can read it more than once). This is because my next blog would explain more in-depth and with a some bit of technical details how it works. For now, do let me know whether this piece of information has helped you or you can leave a comment in the comment box below. Ask questions, point out areas you need more clarification and I would respond in a very short time.